Hello! 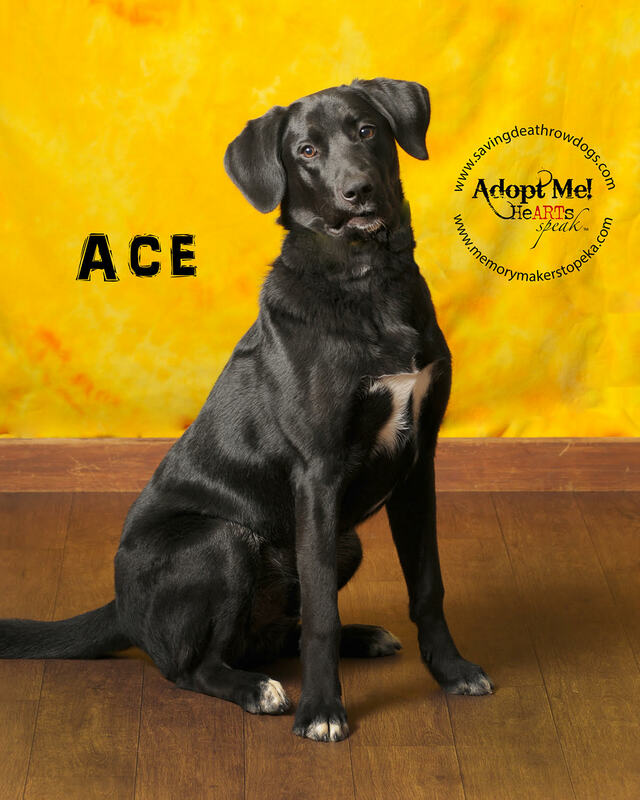 My name is Ace and I am a high energy lab mix puppy looking for my forever home. I am great with small children and other dogs. I do love to play but I will potentially need medical care as I get older. 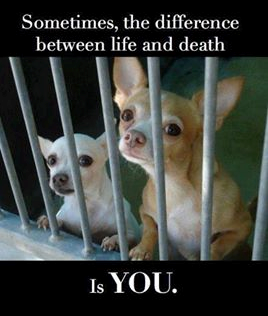 Are you my new adopter? I would love to meet you! Special needs: I most likely have hip dysplasia. 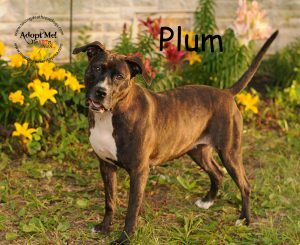 There is a short and long term health care plan for me to discuss with potential adopters.